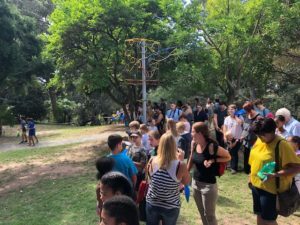 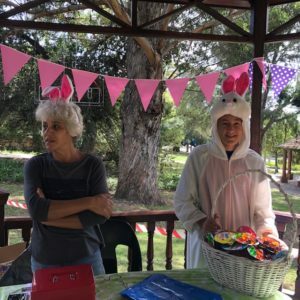 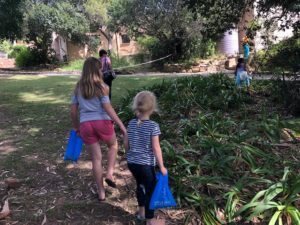 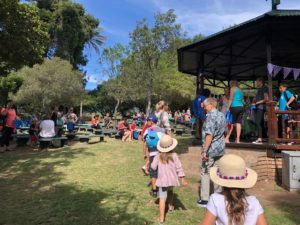 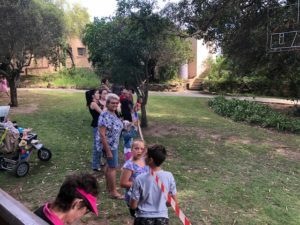 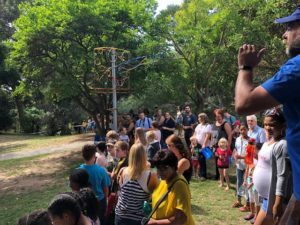 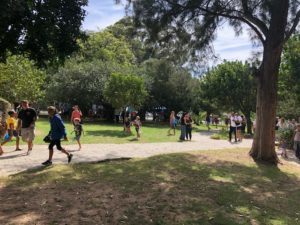 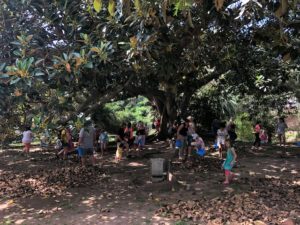 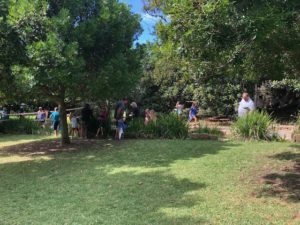 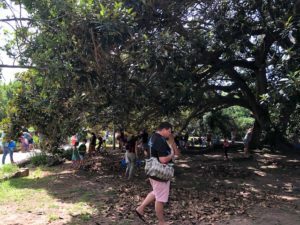 Entry to the Easter Egg Hunt Saturday 20 April 2019. Find as many eggs as possible! 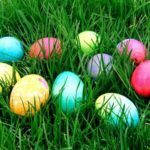 If you enjoy the eggcitement of looking for “treasure”, there is a hunt on at the Harry Giddey Park Saturday 20 April at 11:00. 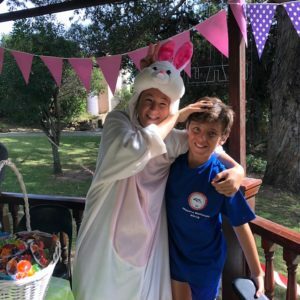 The hunt is for an eggcellent cause – the Mossel Bay Surf Lifesaving Club (MBSLC), which is an NPO, training children as Nippers, then junior lifesavers and then senior lifesavers, so they can keep our beaches safe. 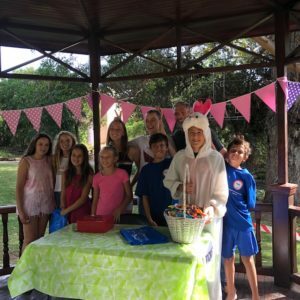 The club also gives children the opportunity to compete on a regional, provincial and national level. 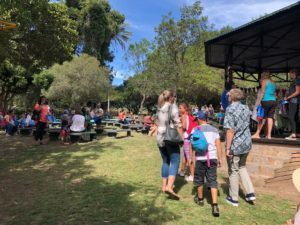 It’s holiday time. 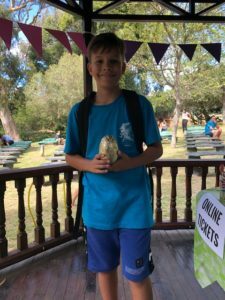 Egg the children on. 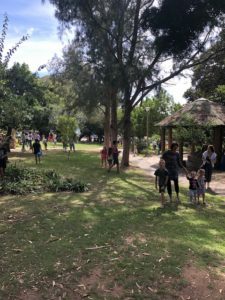 Get them out of the house and away from their phones and tablets and take them to the park for the egg hunt. 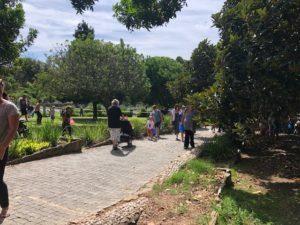 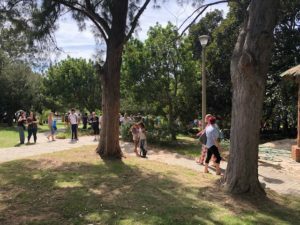 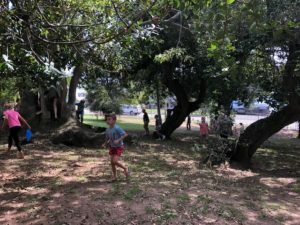 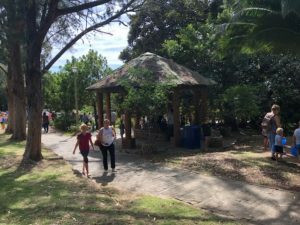 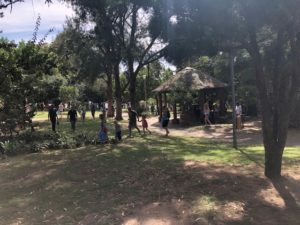 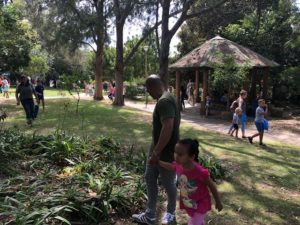 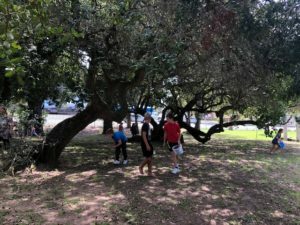 The Harry Giddey Park is an oasis of green on Marsh Street in the centre of Mossel Bay. 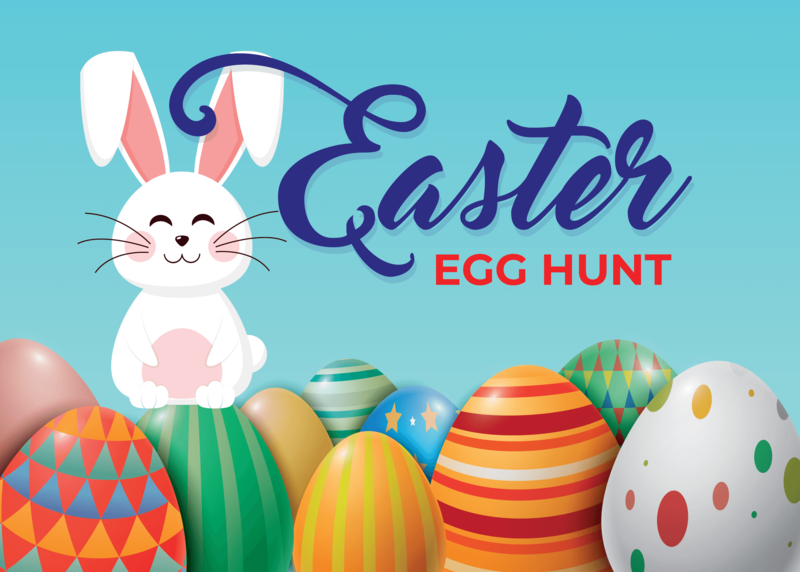 The cost of the hunt is only R35 per person and this includes an Easter surprise on arrival. 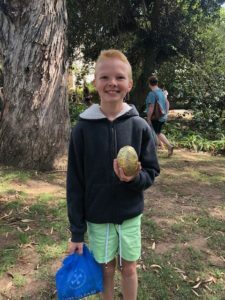 You are allowed to find as many eggs as possible and there will be one golden egg. 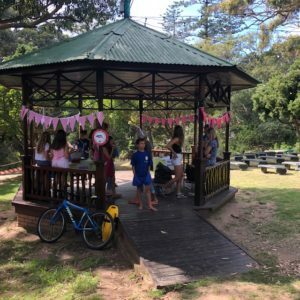 Book here online for this fun family occasion. 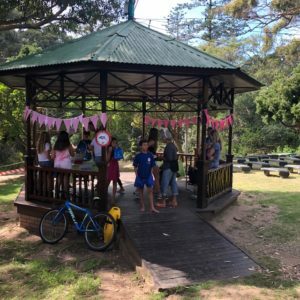 You can also enter on the day.